TIRCON (“Treat Iron-Related Childhood-Onset Neurodegeneration”) has been a research consortium comprising 13 partners from 8 countries and funded by the EU under FP7. The project lasted from November 2011 until October 2015. 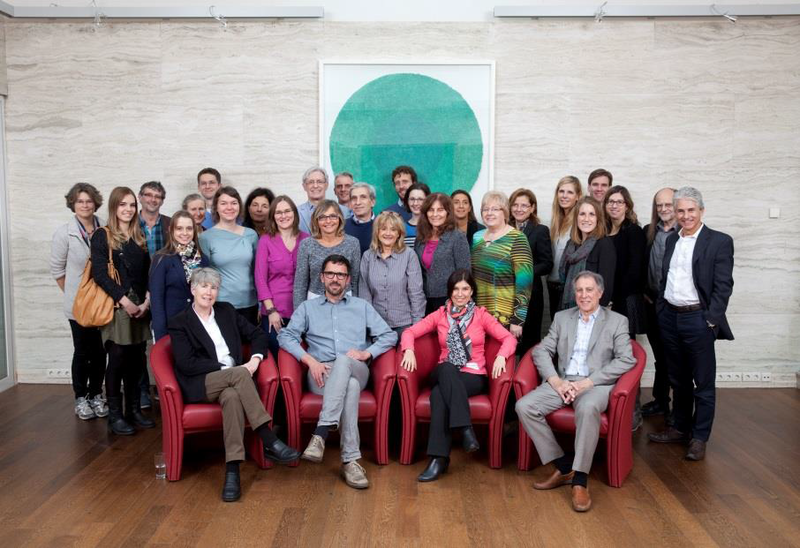 TIRCON brought together the existing outstanding, but scattered expertise in NBIA research and care throughout Europe and on the international level. The project set-up a structured network to improve diagnosis and treatment of NBIA which persists beyond the project end. NBIA (Neurodegeneration with Brain Iron Accumulation) is a group of of rare, inherited movement disorders with PKAN being the most common. NBIA disorders usually begin in childhood, are relentlessly progressive and cause severe disability, eventually leading to a premature death.